New Industrial Wireless Quad Temperature Sensor! Monnit's industrial wireless quad temperature sensor uses four individual sensor probes to measure and track temperatures with reliable accuracy. Perfect for monitoring a variety of temperature critical applications such as food coolers, HVAC systems and data centers. User customization allows you to set the frequency of readings and thresholds that will trigger text or email alerts from the system. New Wireless AC Current Meters! Monnit's new Wireless AC Current Meters measure the RMS current of an alternating current (AC) system by using a current transformer that wraps around the "hot" wire of a two wire (hot, common, ground (optional)) power system. The sensor reports Minimum RMS current, maximum RMS current, average RMS current, and amp hours to the iMonnit system. The iMonnit system is capable of generating watt hour or kilowatt hour readings as well. • 0-20 Amp and 0-150 Amp current transducers available. • Capable of generating Watt our or Kilowatt Hour readings using iMonnit. • Data logging for accumulated amp hour readings. • Can notify based on current levels or changes in current levels. Monnit's development team is always hard at work developing new wireless sensing products and enhancing our existing products based on customer feedback. We are working on development of new wireless advanced power meters to accompany this month's release of our new wireless current meters. 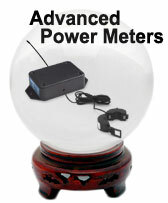 The new power meters will offer the ability to measure power usage with several advanced features and provide valuable insight when monitoring the power use of buildings, appliances and other electrical devices. If you would like to learn more about this new product or be notified when it becomes available, please email us at sales@monnit.com. 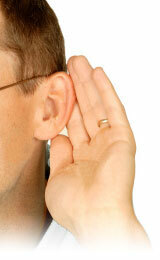 No matter the size of your business, it is critical to understand things as they happen! Whether monitoring a refrigerator temperature to avoid food spoilage or monitoring doors and windows for unauthorized access, it is important to know immediately. Monnit wireless sensors provide an easy-to-use, robust, remote monitoring solution that alerts you immediately if something is wrong. 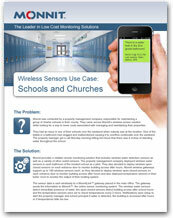 Wireless Temperature Sensors Monitor temperatures throughout your facility. Wireless Duct Temperature Sensors Monitor temperatures inside ventilation duct work. Wireless Water Detection Sensors Detect leaks to protect against costly water damage. Wireless Motion Sensors Detect unauthorized access your business or specific areas. 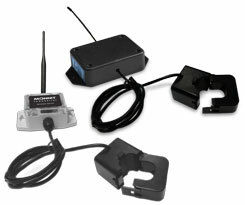 Wireless Open-Closed Sensors Detect if doors or windows are opened or left open. 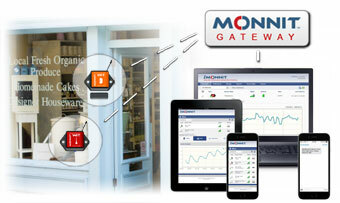 Protect Your Business with Monnit Remote Monitoring Solutions! One of the benefits of using the iMonnit Premiere online sensors monitoring software is that it supports multiple users for your account. How do you manage users if you have multiple sensor networks, or don't want every user to be able to see or edit certain sensors on your account. iMonnit Premiere allows for a variety of permission based settings for each user in your iMonnit account. To get started you will need to login as the administrator of the iMonnit Premiere account at www.imonnit.com. Once you are logged in, click on the "My Account" link in the upper left hand corner of the screen. From the Account page, scroll down to the "User's Section". From here you can create, edit or delete users from your iMonnit Premiere account. To create a new user, click on the "Add New User" button located on the right side of the screen. When creating the user, you will have the ability to give the user administrative rights for the account by checking the box at the bottom of the form. You can always customize exactly which permissions the user has later as well. When you have added the additional user accounts you can customize their permissions by clicking on the users name in the list to view the user's details. From the details view, you have the ability to edit the user's information, contact details and contact preferences for notifications from the system. The last tab allows you to customize the permissions for the selected user. The "Administration" section allows you to choose what permissions the user has for editing and managing devices and notifications on the account. To allow a permission, check the box next to it. The "Networks" section allows you to choose which sensor networks on the account, the user is allowed to see or manage. 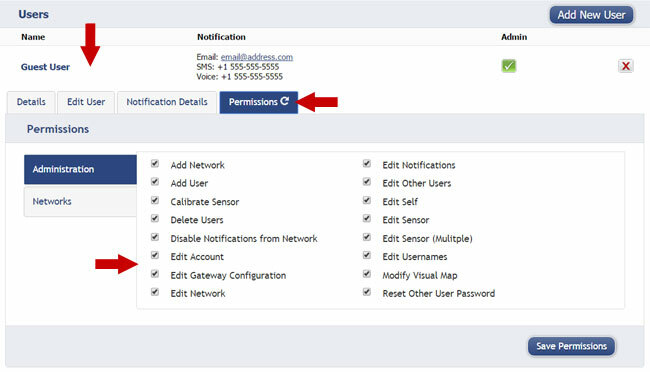 To allow the permissions granted in the Administration section for any sensor network, check the box in front of the network name. When you are finished making any changes to the user's permissions, be sure to click the "Save Permissions" button in the bottom right side of the window. For more information on using Monnit wireless sensors and other products, visit the knowledgebase in the support section of our website. All trademarks are property of their respective owners. 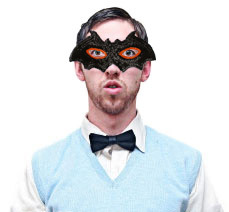 © 2015 Monnit Corp. All Rights Reserved.